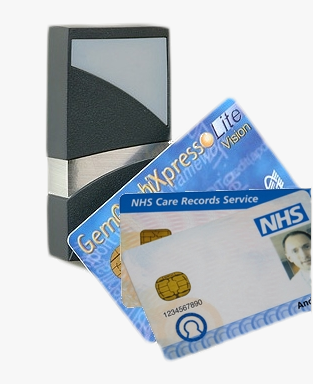 This contactless SmartCard Reader is easy to use and is compliant with ISO 14443 A&B and Mifare. These general purpose units are available with either RS232 or RS485 serial interfaces and has a reading distance of up to 4cm. The contactless technology has now reached the same level of accessibility as the contact one. This Integrated SmartCard Reader uses a high level command set, an API library and a PC/SC v2.0 driver for windows.